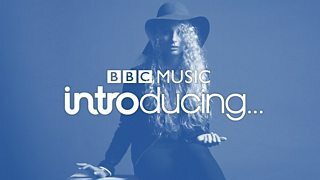 Check out some of the interviews from BBC Introducing in Devon. Just some of the BBC Radio 1 DJs talking about how much they love Emmi! 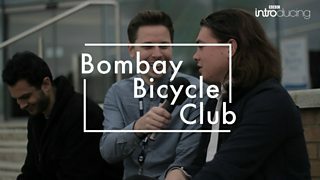 A collection of the BBC Radio 1 DJs talking about how much they love Tiny Folds! 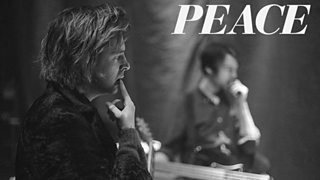 James interviews Harry and Dom from PEACE on their visit to Plymouth Pavilions. 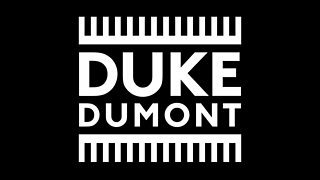 James interviews Duke Dumont on his visit to Exeter. Video credit to Josh Newport. 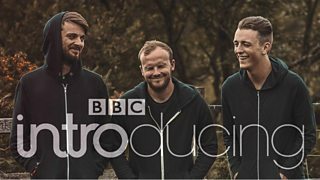 James interviews Ed and Suren. Video credit to Josh Newport and Emil Nweje. Fiona interviews Jordan and Harley. Video credit to Rima Jastrumskaite and Emil Nweje.